The Beard vs. The Greek Freak: Who will take home the MVP hardware? Composite photo by Jack Brame. Joel Blank, Raheel Ramzanali, and Barry Laminack share their thoughts on the NBA MVP race and debate whether James Harden or Giannis Antetokounmpo should take home the hardware this year. 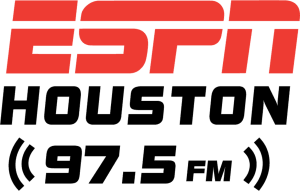 ESPN 97.5's John Granato, Joel Blank, and Raheel Ramzanali discuss the teams outside of the Warriors that would challenge the Rockets the most in the West.